You often read about cases where the patients were discharged too soon without sufficient investigation, leading to severe health problems and even fatalities. Premature discharge malpractice in Maryland is a serious problem because it can lead to dramatic consequences. 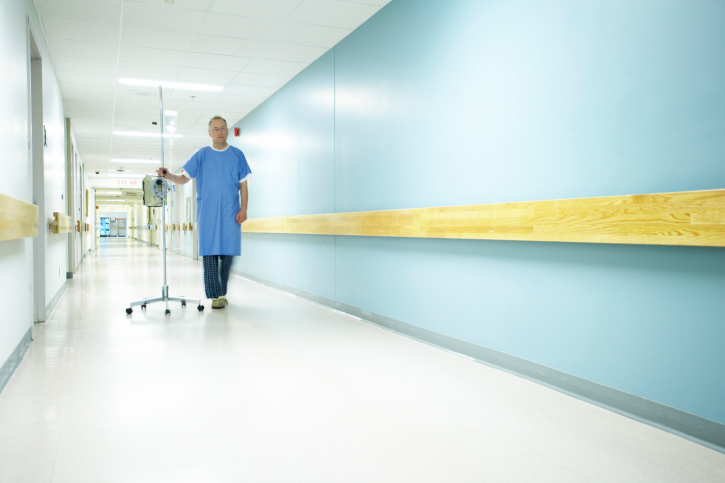 If you are an MD patient that was discharged too soon, then you may have a valid claim. Contact your personal injury lawyer from Maryland to get a clear view of your case and find out how you can recover damages. If a patient gets discharged from the hospital and they need to be readmitted to the same or a different hospital soon after, it could mean that he or she have been the victims of medical malpractice. Be aware, though, that not every case similar to what we have described above automatically means malpractice. Usually, the question that arises in this situation is whether a fellow doctor with a similar training would have discharged the patients under the same circumstances. If the answer is no, then it most probably means that the patient is a victim of medical malpractice. Another factor that you must take into consideration is whether the premature discharge from the hospital has caused you harm. If you return to the hospital, get readmitted and receive the same treatment that you would have received, without this delay causing a real injury, then you cannot sue for medical malpractice, no matter how annoying or inconvenient the situation is. In most of the cases, premature discharge happens to newborn infants because the hospitals are overcrowded. You should know that a hospital is legally obliged to not discharge a newborn before they spend at least 48 hours in the hospital. If you or a loved one have been the victims or medical malpractice, don’t waste any time and get in touch with an Annapolis injury lawyer. The longer you wait, the harder it will get for your Annapolis injury attorney to help you prove your claim and recover damages. Contact the best Annapolis injury lawyer at (443) 569-3950 or by email at [email protected] to receive a completely free evaluation of your case.